Google launched its latest Android version which named as Android Oreo. Though the name was predicted too earlier by many sources. We are not sure Lenovo K3 Note didn’t get the Oreo update. Still, if you want to use Android 8.0 Oreo on your device then this post might help you. We share a Lineage OS 15 custom ROM. 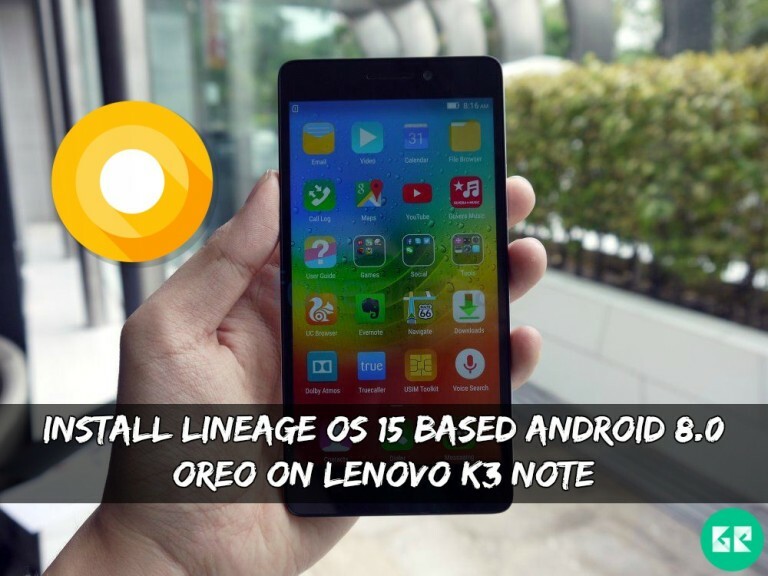 So here is the Guide To Install Lineage OS 15 Based Android 8.0 Oreo On Lenovo K3 Note. 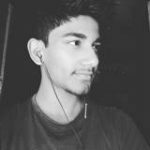 Follow the post to get the taste of Oreo on your Lenovo K3 Note device. This device released with its own interface but many users always don’t like this type of highly optimized UI. This ROM looks like simple UI (same as stock Android). Also, Lineage OS 15 gives you an opportunity to OREO experience. This ROM based on the Android 8.0 Oreo. Lineage os 15 is mainly focused on battery backup and security. Now stock Android is ready for daily usage, very smooth and optimized. Android 8.0 Oreo can installed via Custom Recovery like TWRP, so you need to install TWRP recovery on Lenovo K3 Note. If you already installed recovery then let’s begin with the tutorial. Install Android 8.0 Oreo on Lenovo K3 Note and enjoy the experience of Oreo with more stable performance. All other features working except the bugs below. This is not a stable ROM we do not recommend you to use this ROM as a daily use. If you want to install for daily use then install other ROM. Download Lineage OS 15 Oreo ROM and gapps. Download “ lineage-15.0-x-UNOFFICIAL-aio_otfp.zip ” and copy it to your device. Then navigate to the ” lineage-15.0-x-UNOFFICIAL-aio_otfp.zip ” file, tap on ” add more zips ” and add Gapps. Swipe to flash the ROM and Gapps.